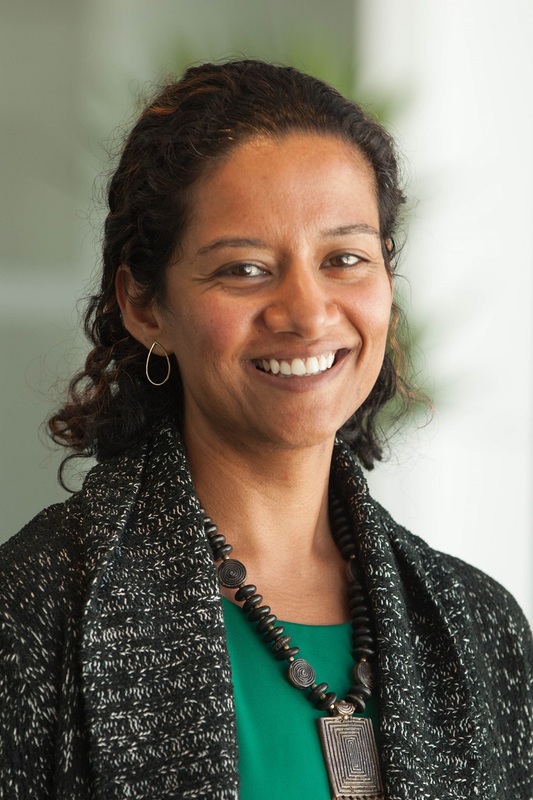 Nisha is a Climate Finance Associate within the Climate Resilience Practice. She is helping develop national climate finance budget tracking methodologies and helping local governments and civil society organizations conduct adaptation finance accountability assessments at the local level. She also contributes to the Climate Resilience Practice’s other work on resilience and governance. Her work generally focuses on ensuring that climate adaptation finance reaches the most vulnerable. Prior to joining WRI, Nisha previously worked at the Robert Strauss Center for International Security and Law, ICF International, and Resources for the Future. She has extensive experience in national and international trust fund design and processes, designing and conducting vulnerability assessments, and the intersection of resilience, adaptation, and poverty reduction. Nisha holds a Ph.D. in Public Policy from the Lyndon B. Johnson School at the University of Texas at Austin, a M.A. in Applied Economics from Johns Hopkins University, and a B.A. in Political Science and Economics from Macalester College. She is originally from India, but spent considerable time in Malaysia and Singapore. In her free time, Nisha enjoys hiking, cooking, and looking for opportunities to travel.